Hey Buddy!, I found this information for you: "Twitter Party For #MIRRORBALLAFTERDARK". 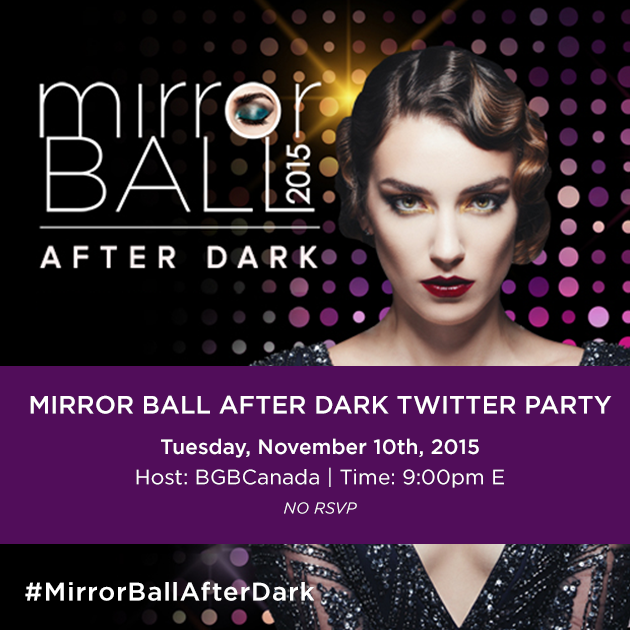 Here is the website link: http://shesinfluential.com/2015/11/09/twitter-party-for-mirrorballafterdark/. Thank you.